Disclaimer- Please do not think this as a usual tourism blog as I will be sharing my utimate favorite things I love as an expat here in the UAE! 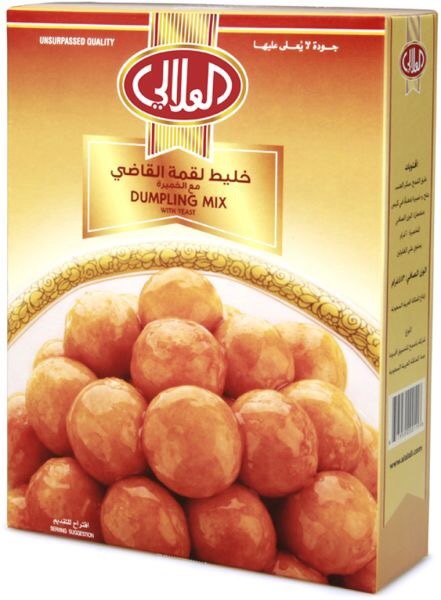 These are swet dumplings coated with date syrup ! 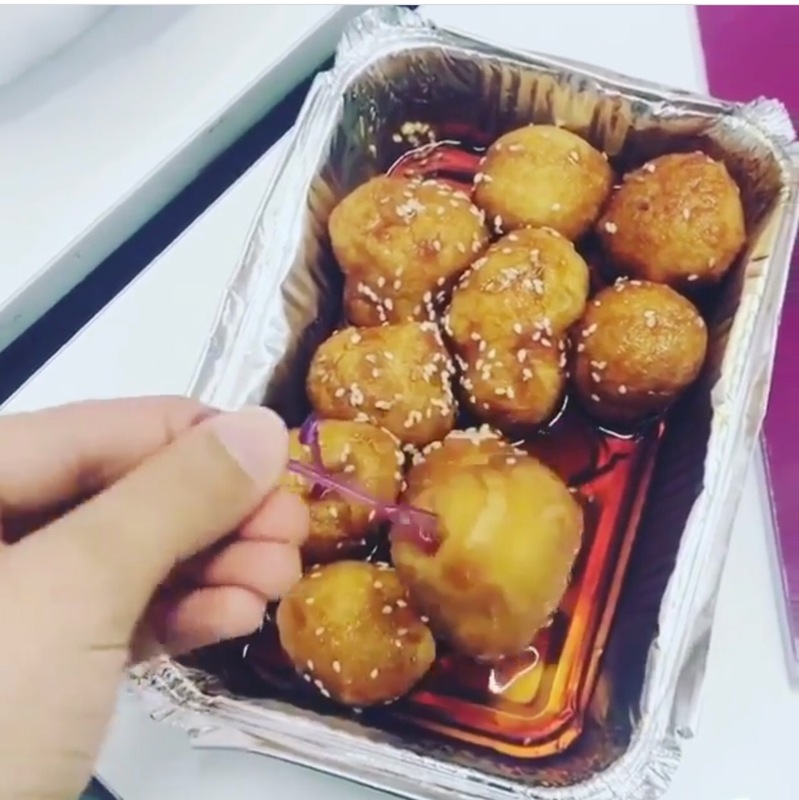 A traditional Emirati sweet. It’s an Arabic word that means ‘bite sized’. They’re crunchy on the outside and soft and airy from the inside. You guys have to try these if you’re youre in Dubai- the best place nowadays is Global Village! All time favorite and a must. A good good shawarma. Mine needs to be oozing with lots of garlic, fries and mukhalal on side( pickle) yum!! I’m finding it hard to get a good shwarma in Dubai besides Automatic. 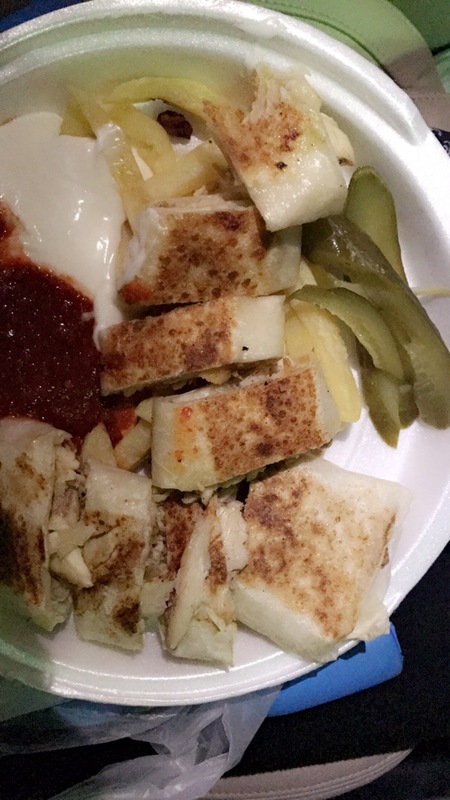 In Sharjah however there are plenty option; you have to try Laffah, Mazzrah Cafeteria ( near Rolla Shj) – basically nywhere 🤪. For just 5-8 aed 💕💕 a good tummy-faction! 3. Arabian Henna! No Eid or special occasion is incomplete without this! 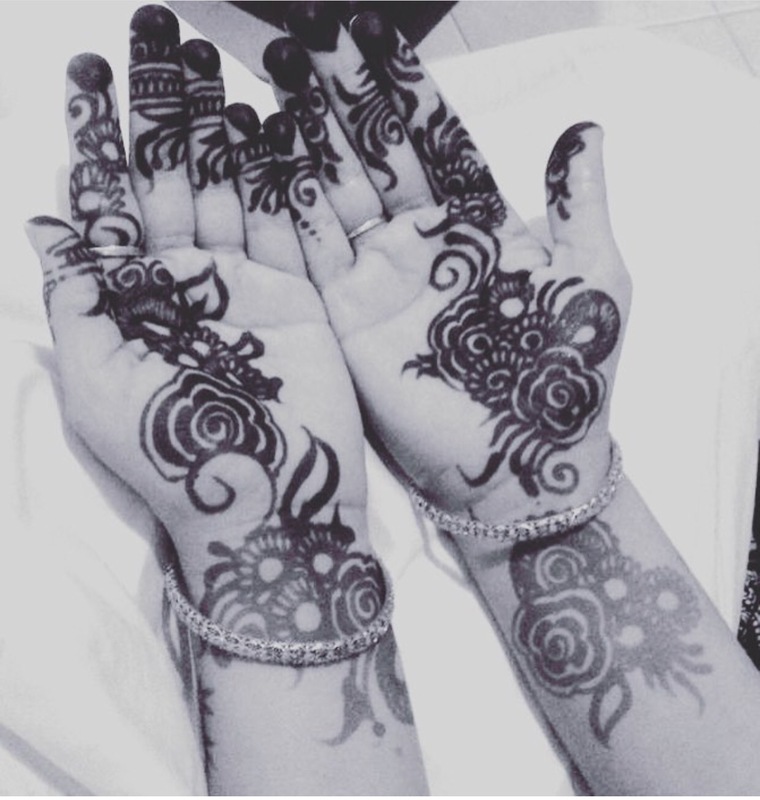 I loveeee the traditional Arabic Henna patters as they’re bold and beautiful. You will always find a lady applying this for you in a mall or a desert safari camp! Global village, Saloons, Bastakiya- plenty option. I also had a black henna once, but wouldn’t recommend it as it’s very harmful. The red/brown one is the best. 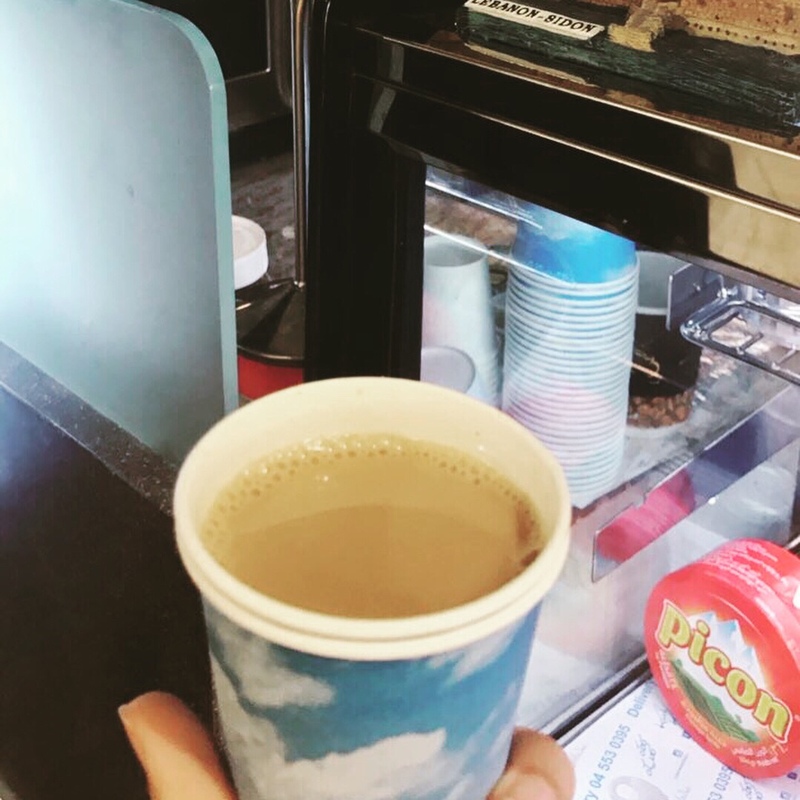 Cafeterias on the roadside sells a nerve kicking cup of karak chai for 1 aed. Actually in Jumeirah for 10 aed 😂. That’s why I love Northern emirates of UAE😋. All our long drives, beach walks, stop overs and sisters day out – this is a super must. They also have green tea and Sulemani Chai which we take on after-dinner drives. 6. 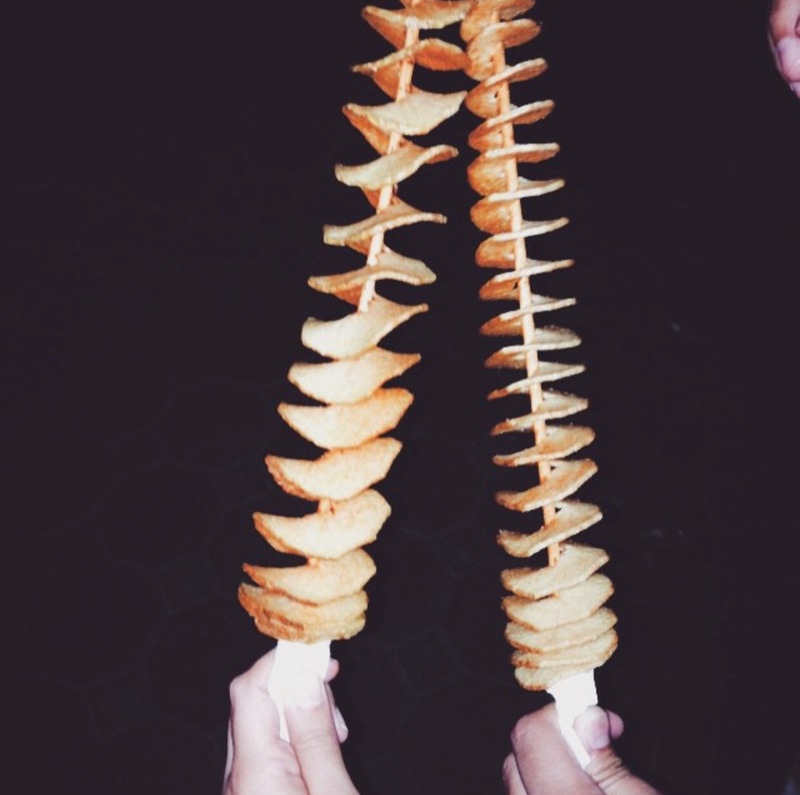 Twisted Fries on stick! A must in Ramadan here in the UAE, a hot porridge kind- blend of ground wheat and meat. It’s not spicy at all but so so healthy and yummy! Which one is your favorite from these? Please leave me a comment and tell me what am I missing here in the UAE. Would love to try!